We provide chauffeur driven executive travel services for Huddersfield Airport Taxi Transfers to Manchester Airport, Heathrow, Gatwick and all other national Airports. 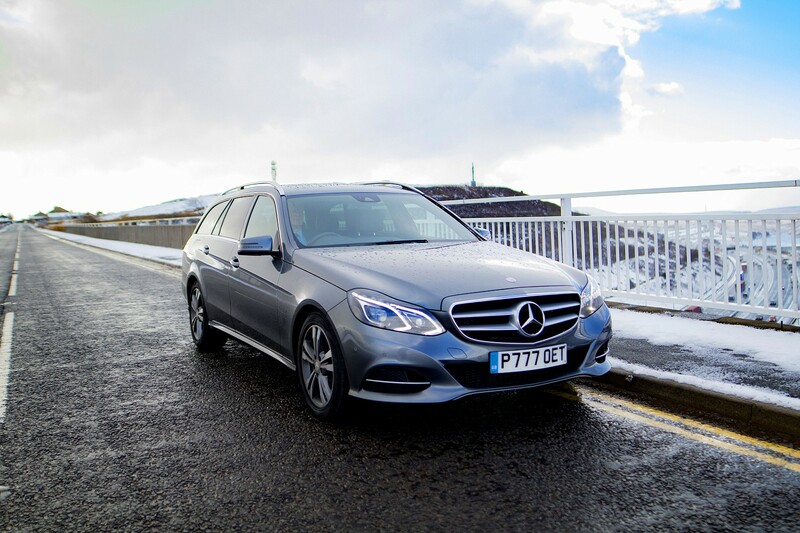 We are based beside the M62 corridor near Huddersfield West Yorkshire, this location positions us conveniently for easy access to all major highway networks, which is ideal for Yorkshire Airport Taxi Transfers and corporate executive travel. 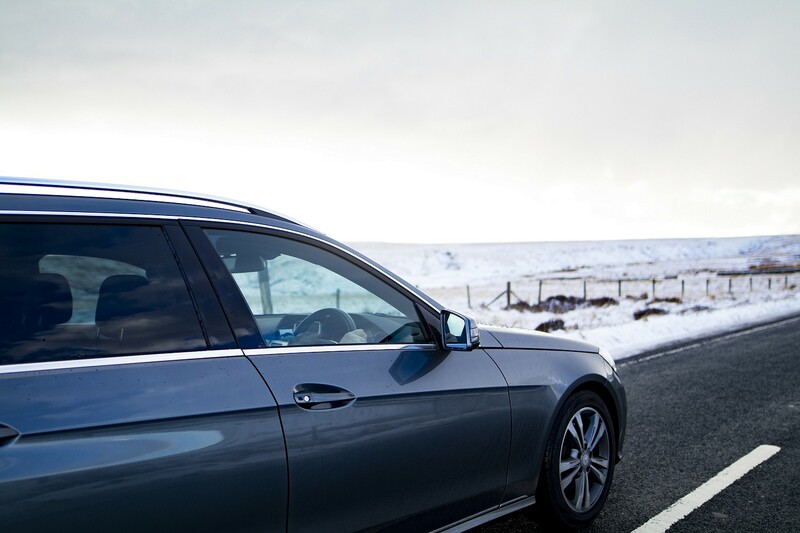 We believe in providing a high quality chauffeured travel service at competitive rates, whilst ensuring our customers receive a safe, comfortable and professional journey arriving at any destination stress free. 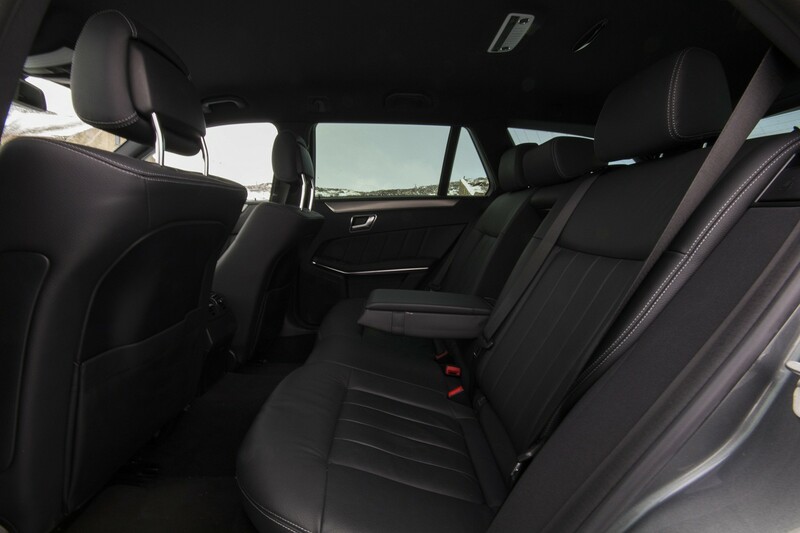 We present and maintain our vehicles to the highest of standards, they have all the comfort you would expect of executive vehicles including privacy glass. We also provide Halifax Airport Taxi’s, Leeds Airport Taxi’s, Bradford Airport Taxi’s, Wakefield Airport Taxi’s and all surrounding areas to all national airports. All our drivers are professionally dressed, have carried out advanced driving tests and CRB Police background checks to meet stringent Government compliance rules. These compliance rules are extremely important, if you are paying for travel and the person driving you does not have the required documentation, your safety maybe at risk and you are not insured. Our drivers will always have the required documentation with them together with our commercial insurance cover for your safety. 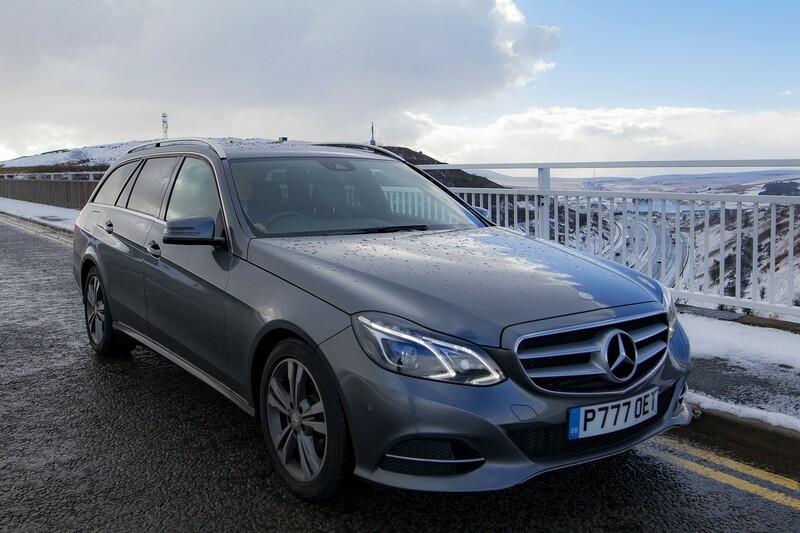 Our mission is to provide a stress free chauffeured journey, in a comfortable and very professional style within a safe environment for all our customers. Orbis Executive Travels Chauffeured Yorkshire Airport Taxi’s take the worry and stress out of your journey to and from the Airport. We will arrive at your home, load your luggage and take you to the front door of the airport. Upon your return we will meet you at arrivals, again load your luggage, take you home and unload all luggage into your home for you. 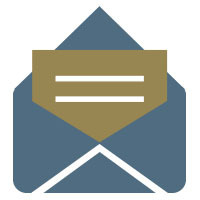 You don’t have to worry about driving, airport parking or waiting for airport shuttle buses. We use flight radar tracking software which tells us precisely where your plane is for departures and arrivals, whether your flight is early or late we will know so you have no need to worry. Our Airport Taxi’s are spacious, very comfortable and have rear discretion tinted glass. 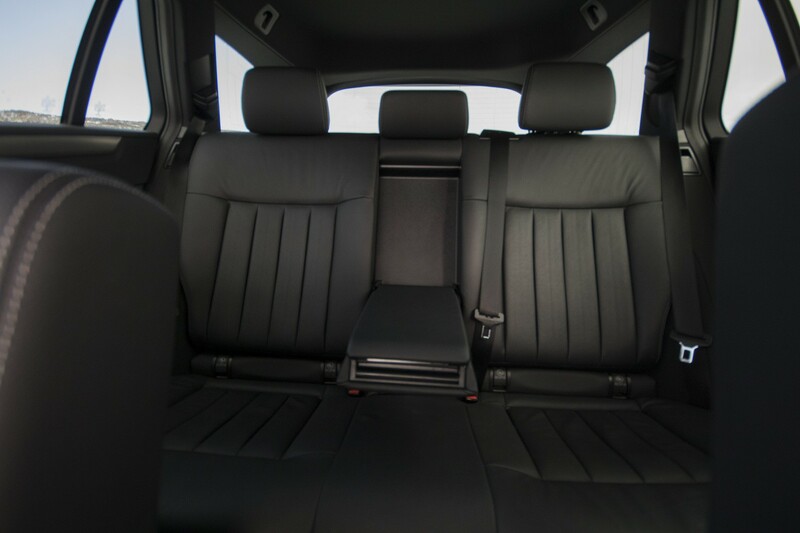 Our executive cars carry upto four person’s, and we also provide people carriers for five to eight passengers. Our drivers are professionally dressed, they have completed advanced driving tests and all required government accreditation licenses, so you can be sure of a very comfortable and safe chauffeured airport transfer. We are not to be confused with traditional Airport Taxi’s or mini bus services, when you book an Airport Taxi with Orbis your Airport Transfer is exclusive, our executive cars are very clean, modern and highly maintained, unlike many traditional Airport Taxi transfer services. Orbis Executive Travel also operate, Halifax Airport Taxi’s, Leeds Airport Taxi’s, Wakefield Airport Taxi’s, Bradford Airport Taxi’s and Brighouse Airport Taxi’s. Our chauffeured airport taxi services also operate throughout Yorkshire to and from Manchester Airport, Liverpool Airport, Heathrow Airport, Gatwick Airport, Stansted Airport, Robin Hood Doncaster Airport, Leeds Bradford Airport, Birmingham Airport, East Midlands Airport, and all other National Airports. Please complete the contact form, or call us for your fixed quote today for your chaufferued airport taxi and get your holiday off to that perfect start. Orbis Executive Travel provide corporate chauffeured travel nationally. We also provide chaufferued airport transfer meet and greet services for that time when you have an important client arriving at the airport. Our professional chauffeured service always impresses and gives a good impression of your company. Our executive vehicles are modern, well maintained and always clean, unlike many traditionally marked airport taxis. Our cars have tinted windows for discreetness and our drivers are always suited to ensure a true professional executive travel experience. We cover Yorkshire for airport taxi transfers and operate to and from all national airport’s for corporate bookings. We also provide people carriers for five to eight passengers. At Orbis Executive Travel we also provide chauffeured services for that special occasion and family travel. This covers all occasions from weddings, theatre nights, functions or that special family get together. Just a few of the wonderful comments our valued customers have made about our services. I would like to thank you for the airport taxi transfer to and from Manchester Airport recently. Your driver provided us with a perfect and stress free journey to and from the airport, very professional indeed we will definitely be hiring you again for our next holiday. Thank you so much for the great service we received from your company. Having our heavy luggage taken from our home and loaded to the car and on our return brought back into our home for us is greatly appreciated. Our journey to and from the airport was very professional and smooth. Would just like to thank Orbis Executive Travel for the professional airport taxi transfer service you provide, it is faultless from start to finish. Our recent airport transfer to Manchester Airport was easily the smoothest airport taxi journey we have ever had. Your service and vehicle was superb in every aspect. We will definitely only use your company from now on. We would like to thank you for collecting us on time and getting us home from Manchester Airport during the recent snow storms. The journey home was very comfortable, and we never at any stage of the journey felt at risk from the treacherous conditions, superb airport transfer see you on our next trip. Our recent airport transfer by Orbis Executive Travel to Manchester Airport was extreemley comfortable and provided a great start to our holiday, we will be recommending your companies airport taxi transfer to all our friends and family, thank you very much. Superb airport transfer service, very professional, very smooth and clean car will definitely use again. We highly recommend this service, to be picked up at home and be dropped off at the front door of the airport terminal and then met within terminal to be taken home on return takes a lot of stress and inconvenience out of travelling to any airport. Excellent executive airport taxi service see you next time. Please complete the following form in full and we will be in touch very soon with your fixed quotation.